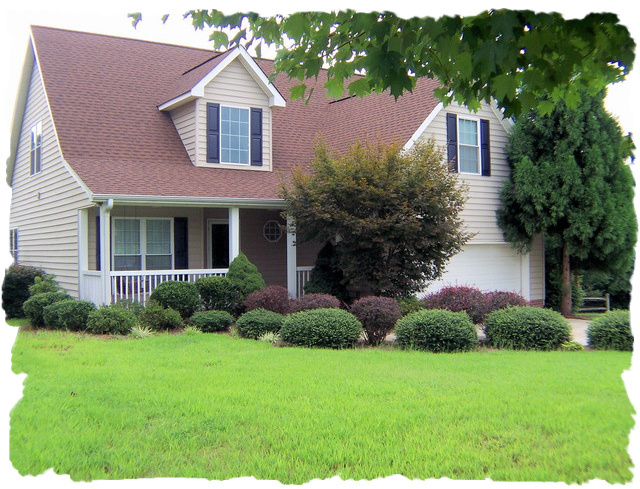 702 Addie Lane – Iron Station, NC 28080 Bedrooms: 3 Full Bathrooms: 2 Half Bathrooms: 1 Square Feet: 1,900-2,300 Lot Size: .88 Perfect starter home with rural setting and fenced rear yard. Views of community pond from front porch. New bamboo floors on main level. Owner’s suite located on main level with private access to deck. Owner’s bathroom offers walk-in closet, garden tub & separate shower. Two story ceiling and a gas fireplace in great room. Bonus room could be a 4th bedroom, if needed. Home is ready for new owner! Some properties that appear for sale on this website may subsequently have been sold and may no longer be available. This entry was posted in Buyers, Denver - Listings, Denver - NC, Denver - West Norman, Lee Ann Miller Team, Lee Ann Miller Team Listings, Lincoln County - NC, North Carolina, Real Estate - Buyers, Real Estate - Sellers, Relocation and tagged Buyers, Denver - Listings, Iron Station, Lee Ann Miller Team, Lincoln County - NC, North Carolina, Real Estate - Buyers, Real Estate - Sellers, Relocation by Lee Ann Miller. Bookmark the permalink.